Molly McGee graduated from the University of Kentucky with her Bachelor of Arts in Special Education- Learning and Behavior Disorders in 2016. She also received her graduate level autism certificate and Master of Science in Applied Behavior Analysis from the University of Kentucky in 2017. Molly passed her boards and became a BCBA in May, 2018. She has experience working with children and adolescents with various disabilities including Autism Spectrum Disorder, Emotional Behavior Disorder, and Intellectual Disability. 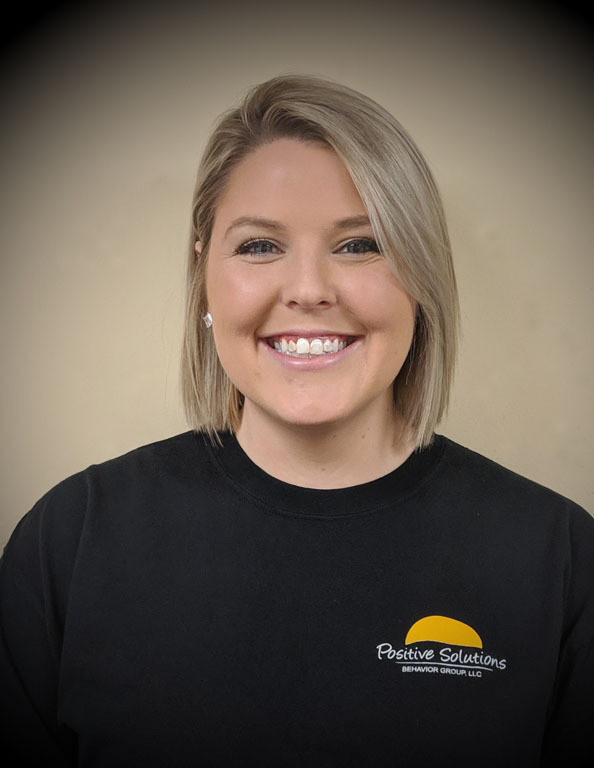 Molly has always had a passion for working with individuals and is grateful that PSBG gives her the opportunity to work with so many wonderful children and families within the home, community, school, and clinical settings. When Molly is not working, she enjoys traveling, trying new restaurants, and cheering on the Kentucky Wildcats.